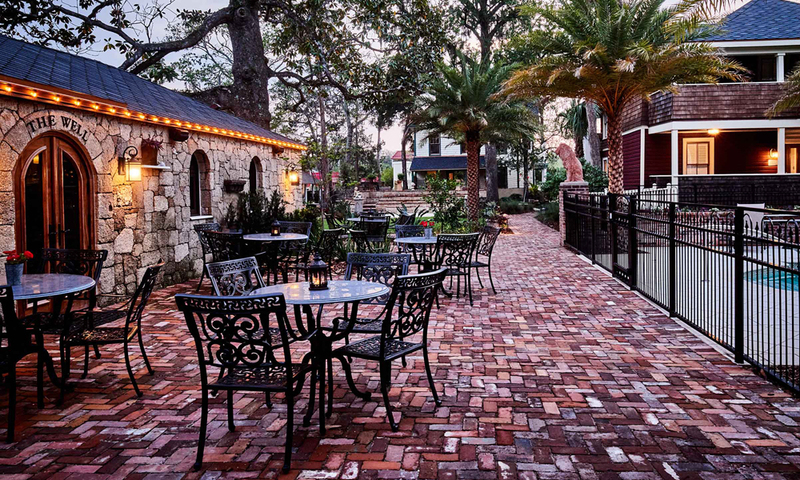 The Collector Luxury Inn and Gardens offers guests an immersive experience in the historic district of St. Augustine. This beautifully-appointed 30-room luxury inn combines modern amenities, upscale services, and the charm of a bed and breakfast for accommodations unlike any other in the city. Located at the site of the former Dow Museum of Historic Houses, this inn occupies a notable St. Augustine landmark which includes nine historic structures dating back as early as 1790. 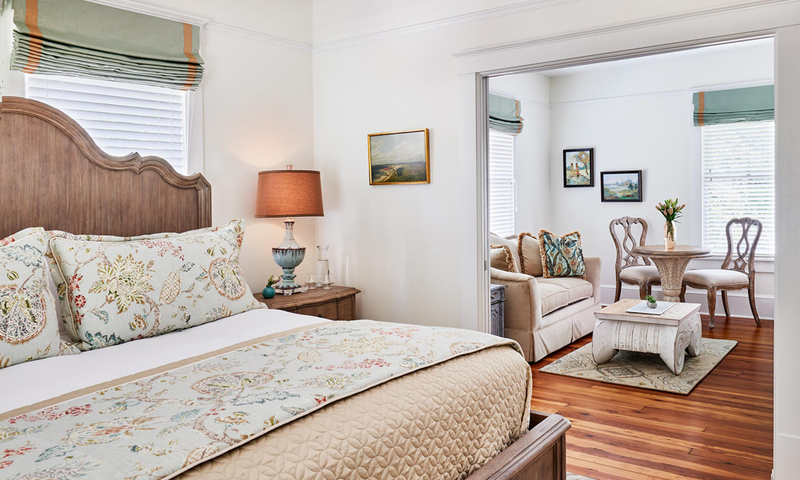 Spanning more than an acre of land in St. Augustine's historic district, The Collector Luxury Inn & Gardens offers an unparalleled experience, and guests will relish the immersion in history, art, romance, and provenance during their stays. The Collector's expansive courtyard connects the property's buildings along meandering paths of manicured gardens, elegant statues, and soothing fountains. Brick-paved pathways and alcoves complement The Collector's romantic ambience. The Collector Luxury Inn & Gardens provides a welcoming and enchanting environment. Offering bespoke accommodations, options for King and Queen suites are tailored to the needs of each guest, and ADA accessible suites are available. Select rooms, such as the Flagler Suite, feature separate living areas, outdoor verandas, and fireplaces that have been restored from the property's original architectural elements. When guests venture out of their suites, the open-air bar, heated outdoor pool, numerous fire pits, and restored amphitheater deliver a luxurious retreat. Situated conveniently near the pool, The Well at The Collector serves a variety of specialty cocktails, as well as a selection of wine and beer. Guests are welcomed to take their cocktails from the bar area to sip poolside on sunny afternoons, or to enjoy around one of the property's firepits. The Collector currently offers a special "Plan Ahead and Save!" 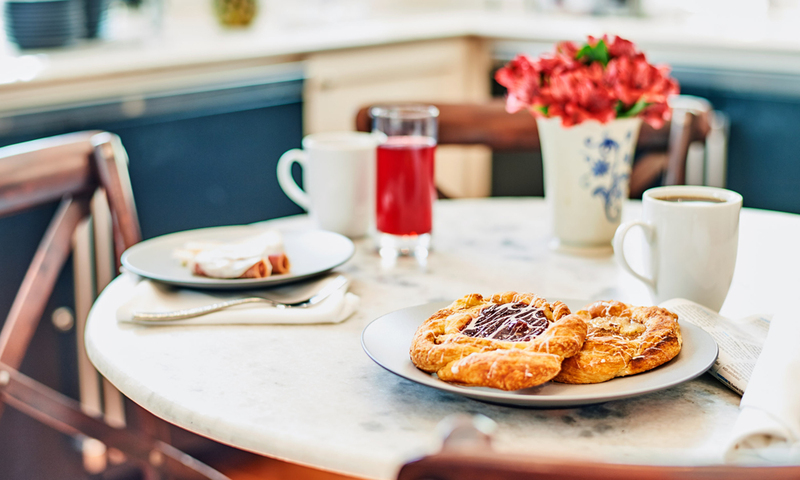 deal, where guests who book their stays 30 days in advance can enjoy 15% off their accommodations. For more information about this deal, please visit here. Wi-fi, heated outdoor pool, daily complimentary European continental breakfast, mid-day treats and evening garden reception, outdoor fire pits, outdoor bar with craft cocktails, ADA accessible accommodations available. Be the first to Review The Collector Luxury Inn & Gardens!